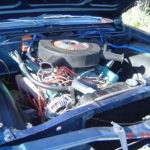 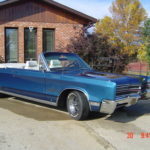 Engine is not original to the car but is the same optioned engine out of another 1968 Chrysler 300 car from Swift Current, Saskatchewan. 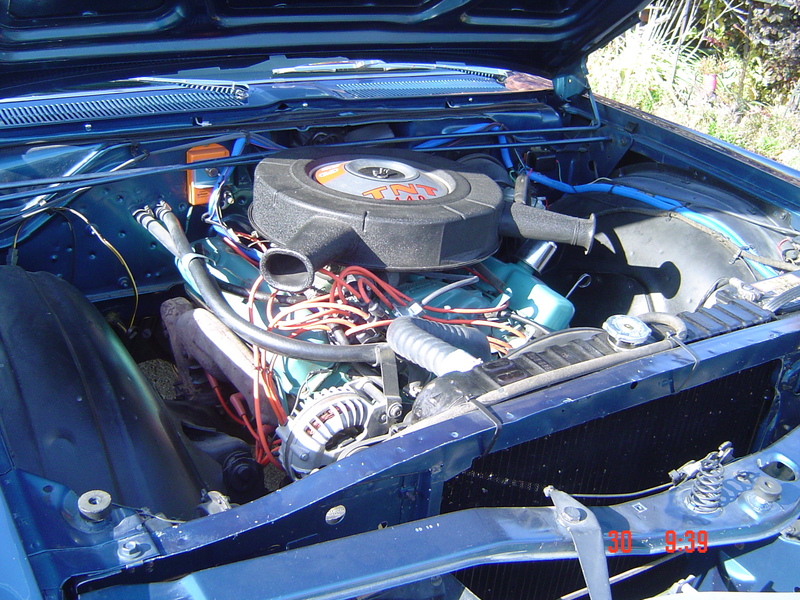 The engine is a 440 CID 375HP TNT.The car has a bucket seat console, electric windows, electric driver\'s side seat, PS, PB and hide away headlights. 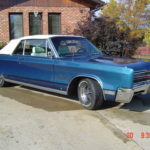 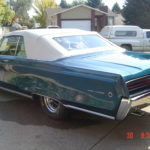 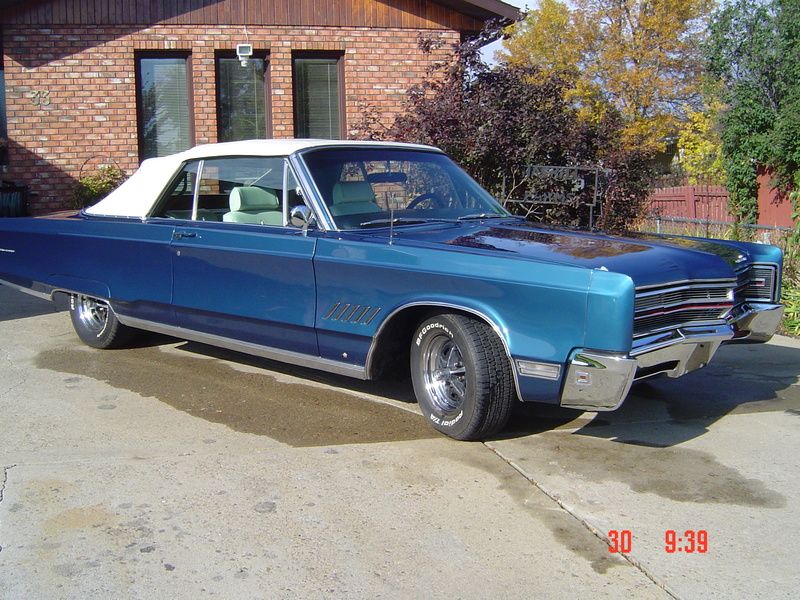 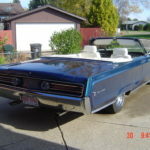 Pictures are available of the vehicle before restoration and the other 1968 Chrysler 300 parts used to restore this convertible. 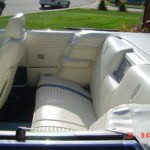 There are also some pictures of the restoration in progress on the convertible build. 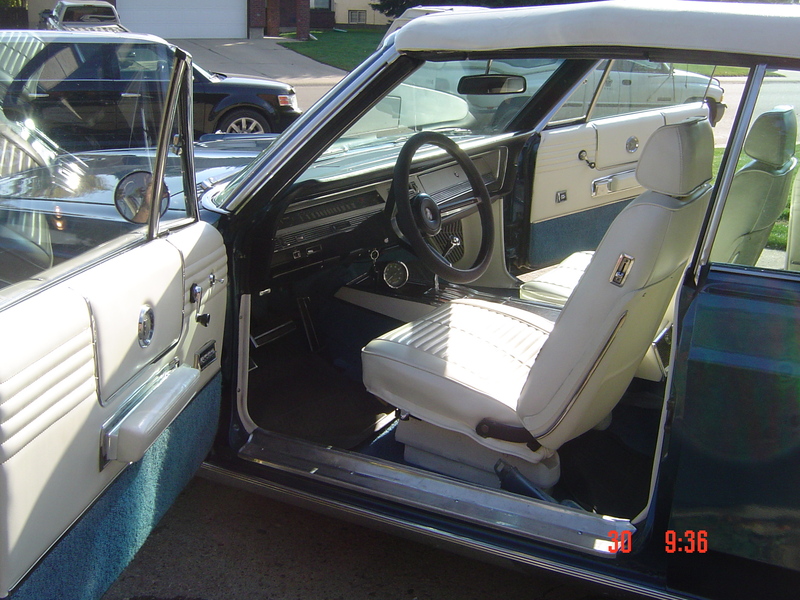 There is also part of the original build sheet for the convertible. 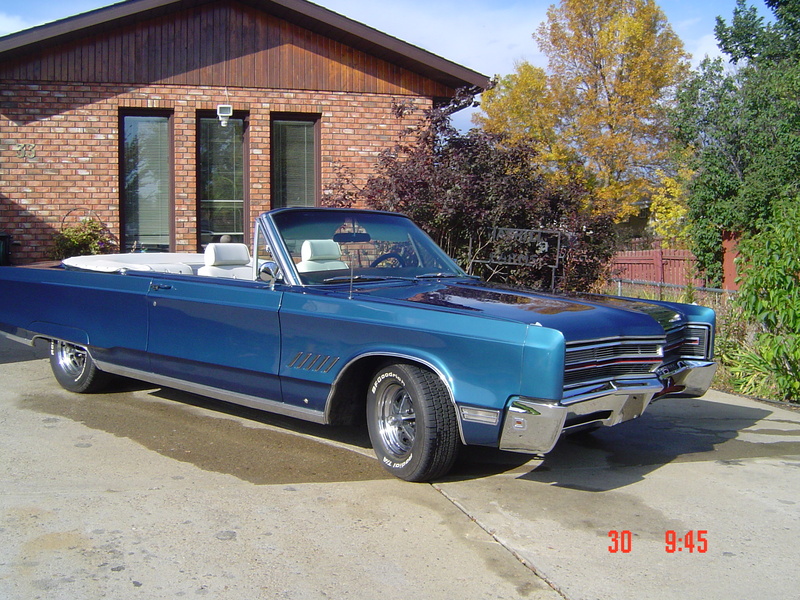 The body and paint was done at Stroh\'s Custom Collision Ltd. in Medicine Hat, Alberta in 2000 and 2001.. 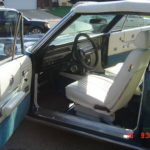 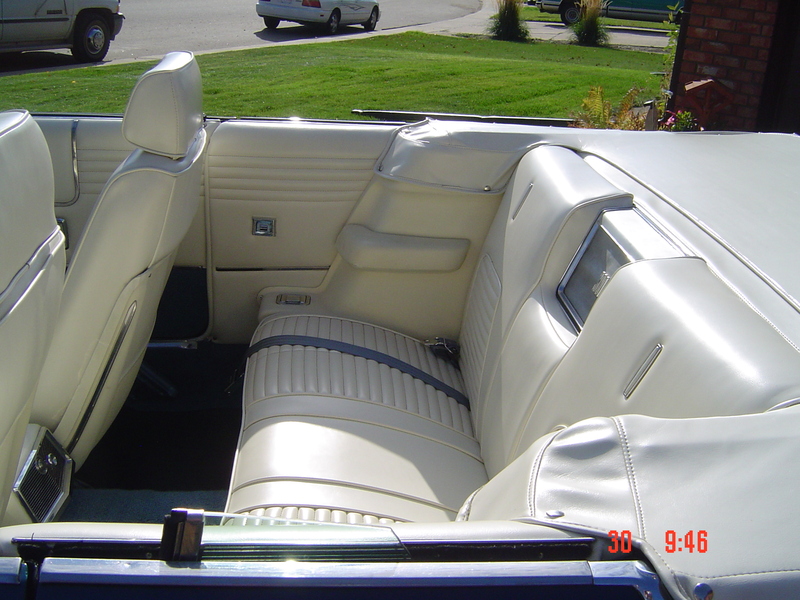 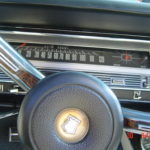 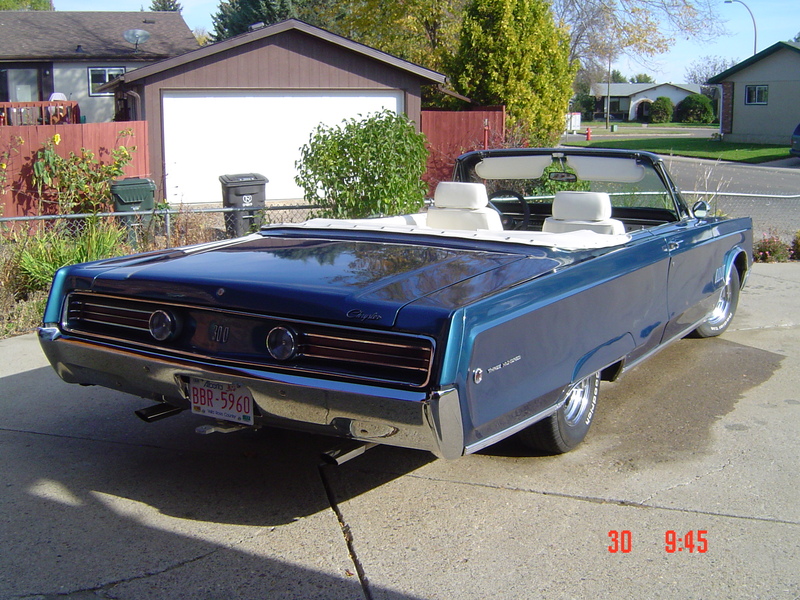 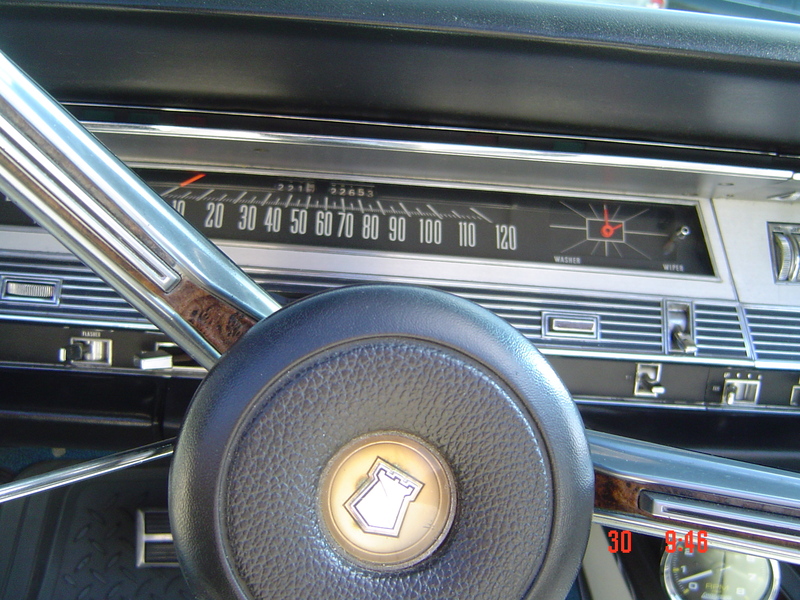 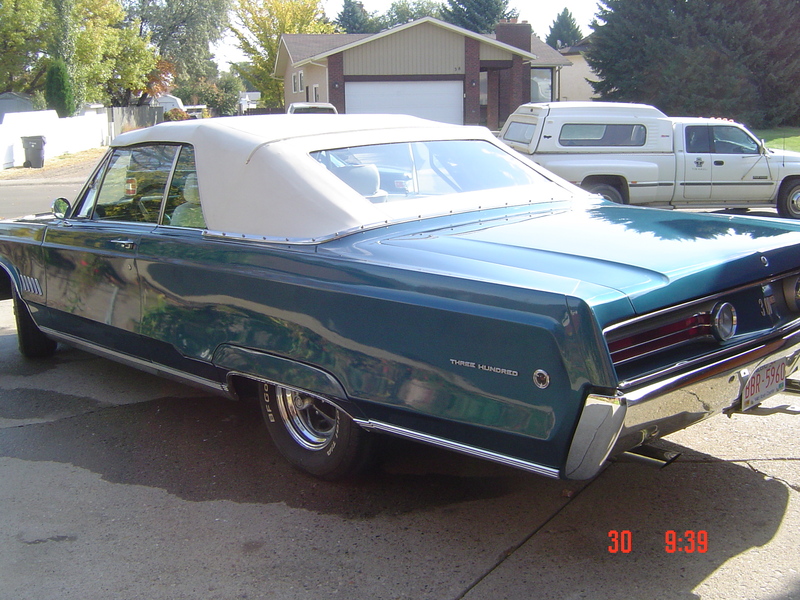 The interior and convertible top cover replacement was done by Danny Snyder of Medicine Hat, Alberta in 2001. 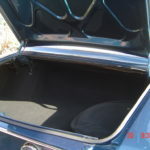 A paper copy of the original fender tag can be provided. 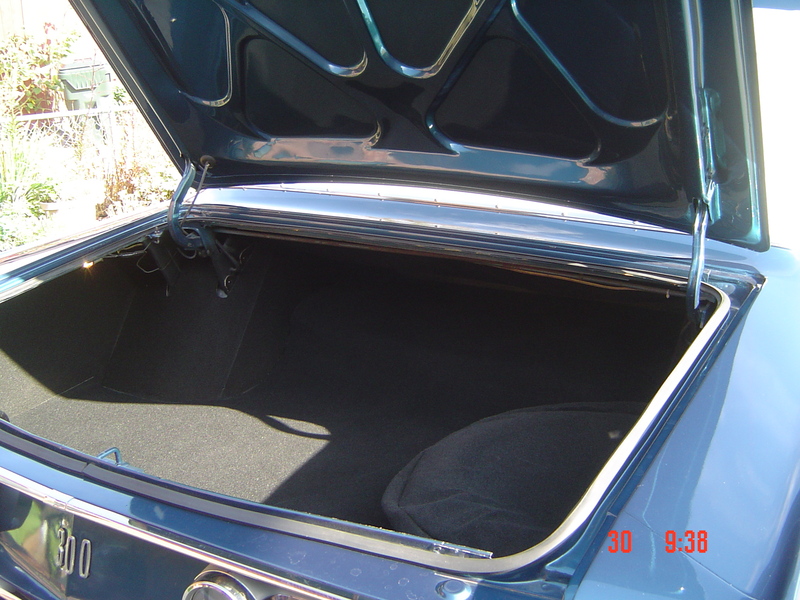 The original fender tag went missing off the driver\'s fender liner, as it got lost during restoration.